Voronin competed in the 1970 World Championships and 1972 Olympics before retiring, but his name lives on in the Code of Points for the piked flank vault he invented on high bar. At a time when Japan was ruling men's gymnastics, Mikhail Voronin was often able to keep the Soviet Union on the medal podium. And though his USSR teams always finished second at World and Olympic competitions during his career, Voronin emerged a champion more than once. After the Soviet Union collapsed in 1991, Voronin was instrumental in saving the prestigious Dynamo-Moscow, which is now called the Voronin Gymnastics Club. Today, the club is Russia's best. Born March 26, 1945, in Moscow, Voronin was dominant at the 1966 World Championships in Dortmund. After winning the silver with his team, he won the all-around title and the gold on rings. 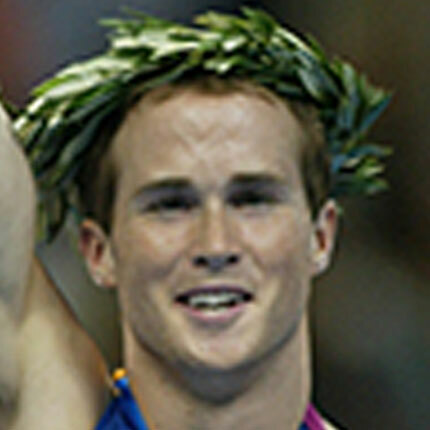 He also won silver medals on pommel horse and parallel bars. Two years later, Voronin won Olympic gold medals on vault and horizontal bar in Mexico City, where he and his wife, Zinaida Druzhinina Voronina, both won silvers in the all-around. 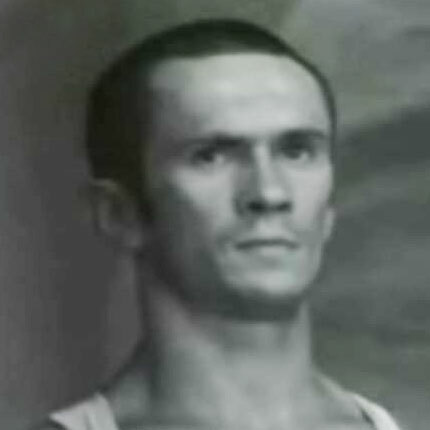 Voronin competed in the 1970 World Championships and 1972 Olympics before retiring, but his name lives on in the Code of Points for the piked flank vault he invented on high bar. In 1973 Voronin earned a degree in physical culture from the Lenin Sports Institute, and in '79 received the title of Honored Coach of the Soviet Union. After the Soviet Union collapsed in 1991, Voronin was instrumental in saving the prestigious Dynamo-Moscow, which is now called the Voronin Gymnastics Club. Today, the club is Russia's best. "Dynamo was able to stay successful because of Voronin," said Alexander Tkatchev, who trained under Voronin. "He was really confident in his beliefs. He knew what he wanted and he always achieved his goals. Voronin passed away on May 29, 2004, but his name lives on at the gym he kept alive.